Nancy will explore why we believe whatever it is we believe. 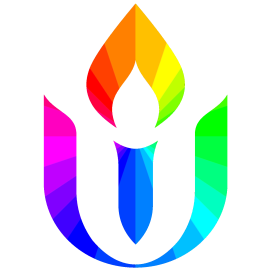 And what does it mean to be Unitarian. She will talk about the metamorphosis of her own beliefs.